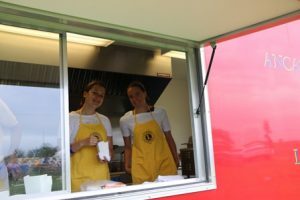 You don’t have to be a member to help with Ancaster Lions Club. Whether you are an adult or a student, you can help us at any of our fundraising events. Do you want to build up your volunteer hours, learn new skills, or just help out. We have opportunities for you to volunteer and have some fun at our events. We always need volunteers for our events and you don’t have to be a member. There are no minimum hours and all help will be greatly appreciated. 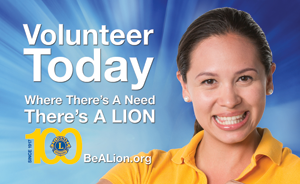 For more information on how to become a volunteer with the Ancaster Lions Club use the contact us form and we will be in touch.